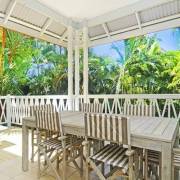 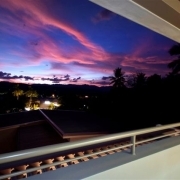 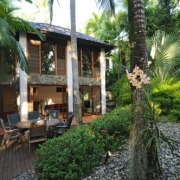 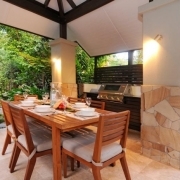 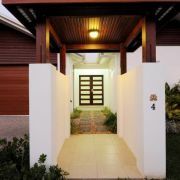 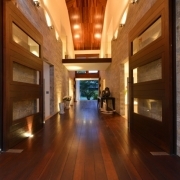 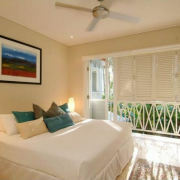 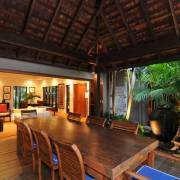 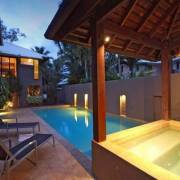 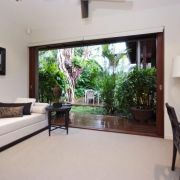 Port Douglas has a fine selection of private houses and villas. 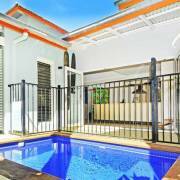 Some located on Macrossan Street, others nearby or close to the beach. 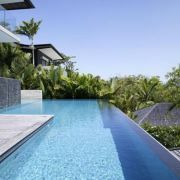 What they all hold is an unsurpassed level of accommodation, with only the very best in luxury living and attention to detail to give your North Queensland holiday the ultimate 'WOW' factor. 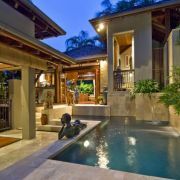 Extra special touches include designer toiletries, gourmet welcome packs and luxury kitchen appliances add to the overall experience. 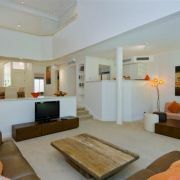 Ideal for families, couples, friends, honeymooners, wedding groups, or celebrities! 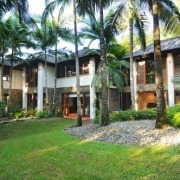 A private villa makes for a magnificent base in which to explore the region’s tropical attractions. 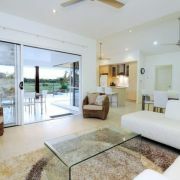 This exclusive range of Villas and Holiday Homes on our website have been handpicked based on location and quality. 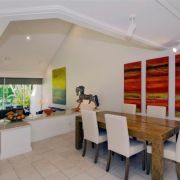 Many are architecturally designed and finished to the highest possible standards, with designer furnishings throughout and all the modern day comforts.